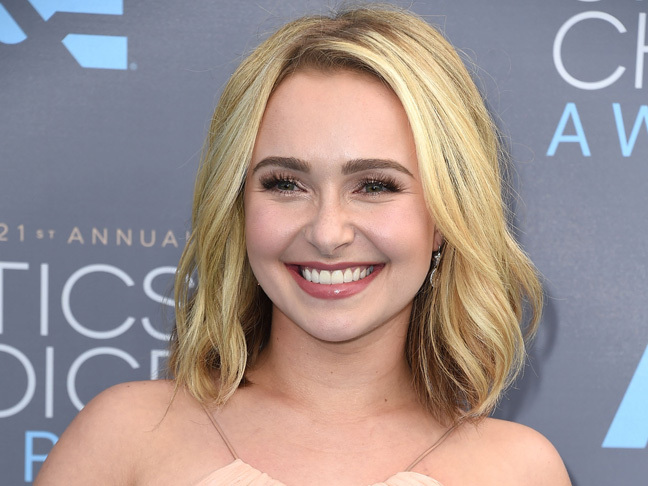 The "Nashville" actress is back on the red carpet and looking (and feeling) better than ever. 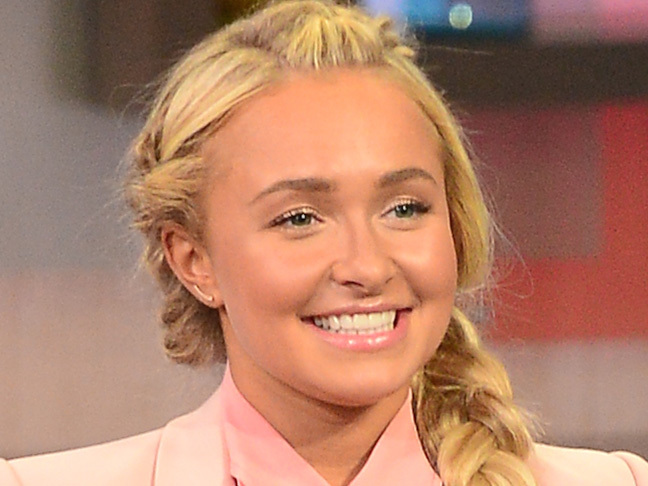 Earlier this month, the "Nashville" star shared her struggle with the disease. Props to the "Nashville" star for speaking out about this incredibly important topic.